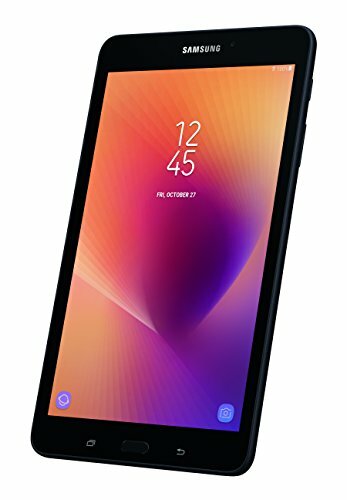 Due to technology advancement, competition and open source Android OS, there are many tablets under $200 available in the market with very good features and from well-known brands like Acer, Asus, Amazon and Samsung. 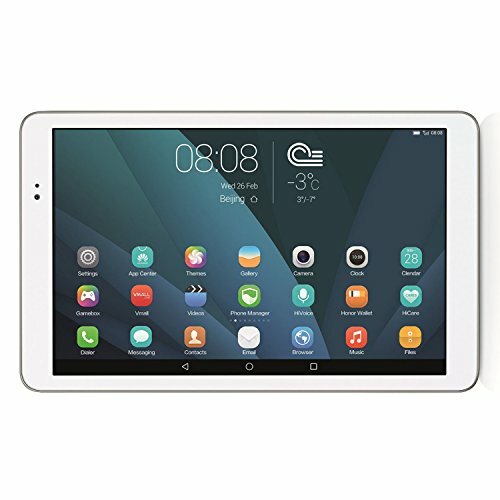 Most of the tablets under 200 dollars have 7-inch screen display, low internal memory(16-32GB) with Android OS and used for browsing and reading e-books. 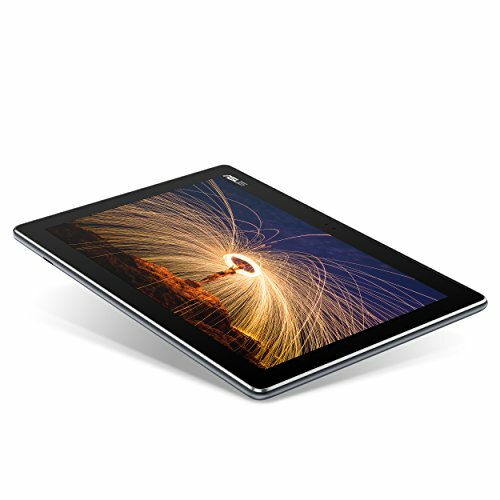 These tablets are very good for travel and students. 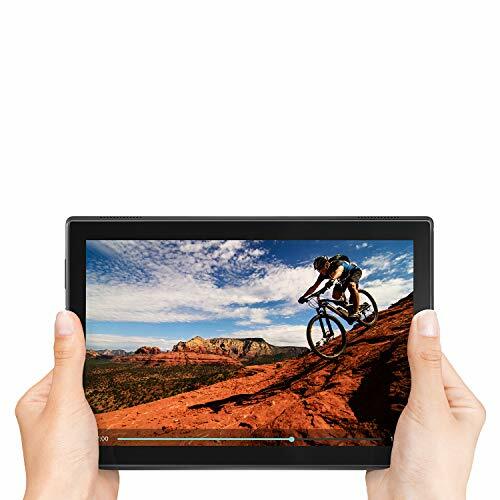 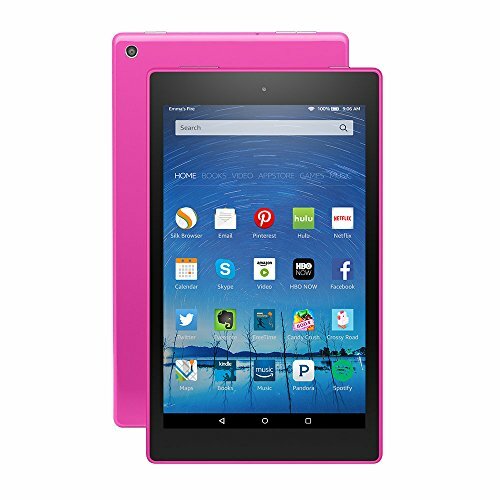 We have compiled a list of top tablets under $200(between $150 to $200) on the basis of many expert review sites and Amazon customer review ratings.